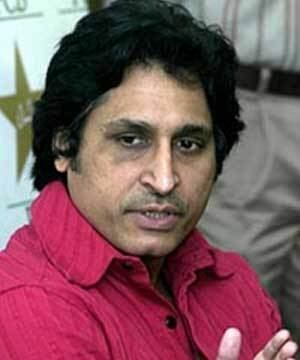 Rameez Hasan Raja (Urdu: رميزراجہ‎; born 14 August 1962) is a Pakistani former cricketer, who represented Pakistan (sometimes as captain) during the 1980s and the 1990s. Since retiring from cricket, he has been a commentator in international cricket matches. 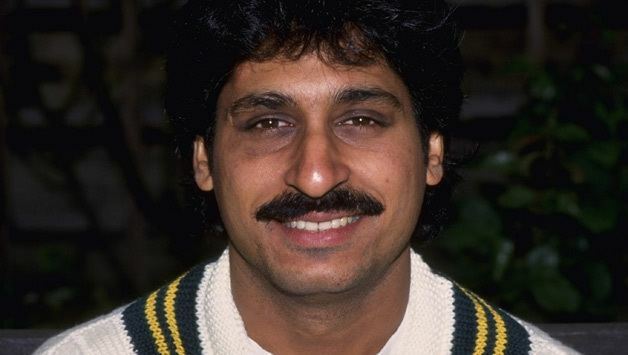 Rameez made his first-class cricket debut in 1978. He received his opportunity to play in a Test match against England. His performance was unimpressive, as he was dismissed for 1 run in each innings. However, with the retirement of several players in the Pakistan squad and with the help of his years of experience in first-class cricket, Raja was able to secure a spot in the national side. 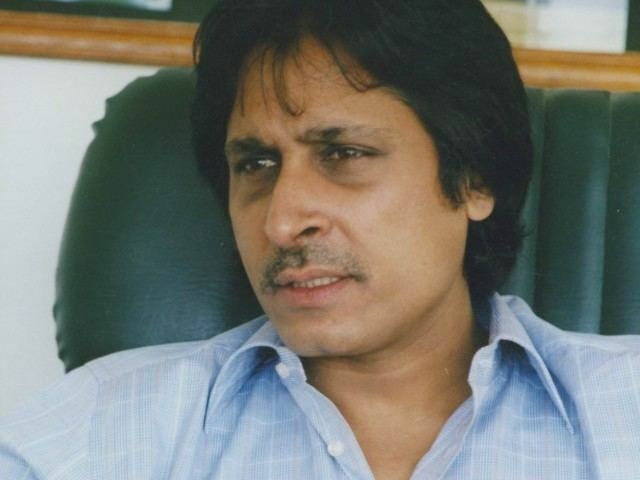 Rameez played international cricket for 13 years, appearing in 57 Test matches, with a career average of 31.83 and scoring two centuries. In the One Day International arena, he played 200 matches and scored 9 centuries. He was a member of the national side that reached the semi finals of the 1987 World Cup. He scored 2 centuries in the 1992 World Cup, which was held in Australia, including a century against New Zealand, who had been undefeated during that period. He was awarded the man of the match for his match winning performance which earned Pakistan a place in the semi-finals of the tournament. 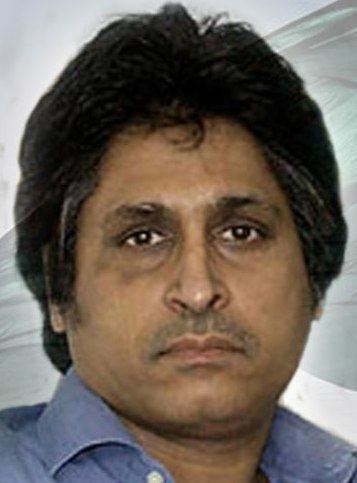 In the final against England, Rameez had the honour of taking the final catch which won the world cup for Pakistan. This became the pinnacle of his cricketing career, as within a year of this triumph, he had lost form and was dropped from the national side. 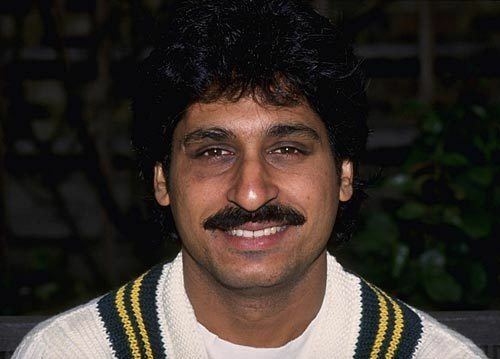 Rameez became the first player in One Day International history to be given out by "obstructing the field" against England, in a match at Karachi in 1987. England had scored 263 runs for 6 wickets during their 44 over innings. For Pakistan, Raja opened the batting and had reached 98 runs when the last ball of the match was bowled, with Pakistan needing 25 runs to win in the last over. During this last over, he hit the ball and sprinted for two runs that would have given him his century, but was well short of the crease when the fielder's return came towards him and Raja knocked the ball away with his bat and was given out for "obstructing the field". However, he was recalled back to the Pakistan squad and played in the 1996 cricket World Cup. During the 1995–1996 season, he was removed from the captaincy, after Pakistan lost their first home series to Sri Lanka. His final game in a Test match for Pakistan was as captain in the 1996–1997 tour of Sri Lanka, however the team failed to win a match during the series. 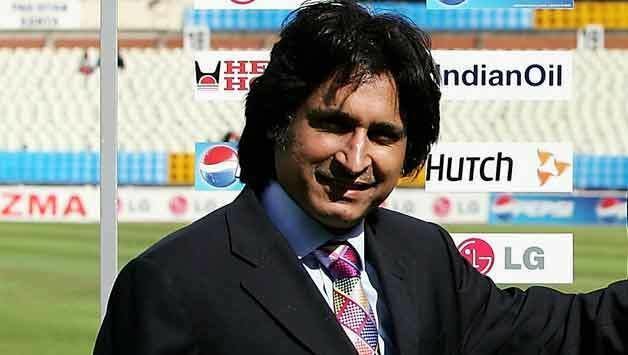 He retired from all forms of cricket in 1997 and since then he has been active as a television commentator and as an administrator for both Pakistan and international cricket. Raja has worked as a commentator on Test Match Special and Sky Sports, during the 2006 England Test series against Pakistan. He has also worked as the chief executive of the Pakistan Cricket Board, but resigned from his job in August 2004, citing increasing media commitments. He is currently working many commentary careers along with Pakistani tours as well as many domestic tournaments. 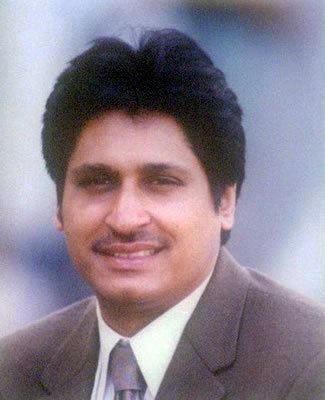 Raja worked as a CEO of the Pakistan Cricket Board, simultaneously serving as a cricket commentator. He resigned from the post in August 2004 citing increasing media commitments as the reason for his decision.